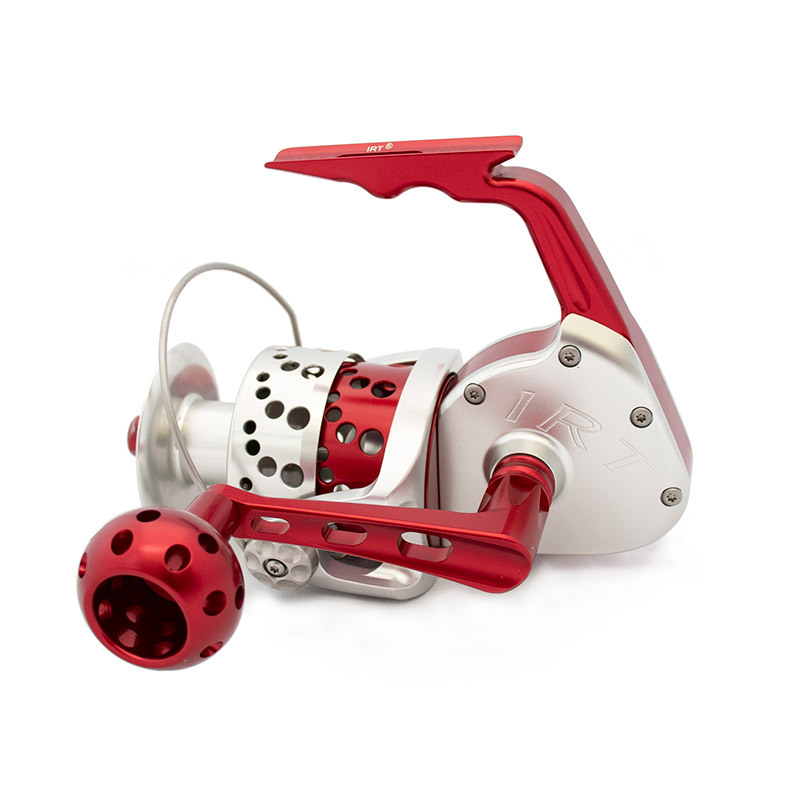 The IRT500 is the perfect reel for those looking for the flexibility of in-shore, offshore, and surf fishing styles. While still maintaining the lightweight feel of the IRT300 and 400, this spinning reel is capable of fighting bigger, faster species. 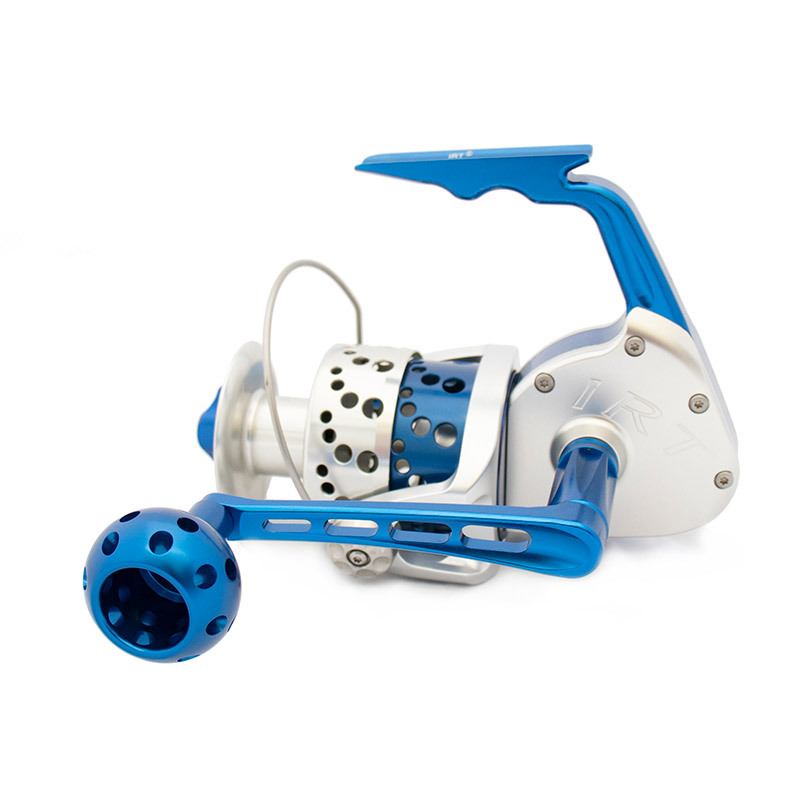 The power of this reel has made it the favorite of many of our offshore guides and pros. 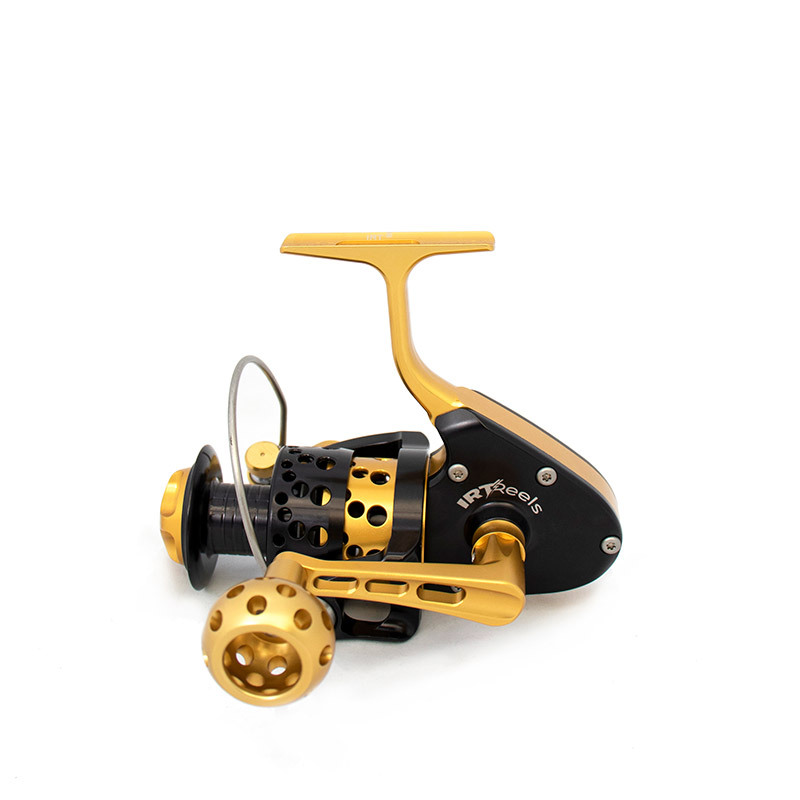 The IRT500 can be paired with medium to heavy action surf rods and jigging rods, while keeping an excellent feel on lighter in-shore tackle as well.